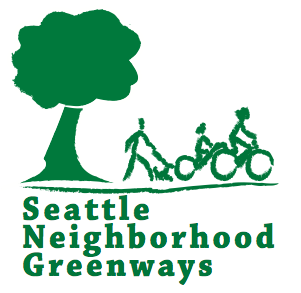 Originally imagined as the Potlatch Trail, this 3.2 mile figure 8 pedestrian route between Lake Union and Elliott Bay creates a vital and safe connection to some of Seattle’s civic treasures – Lake Union Park, Seattle Center, the Olympic Sculpture Park and Myrtle Edwards Park. 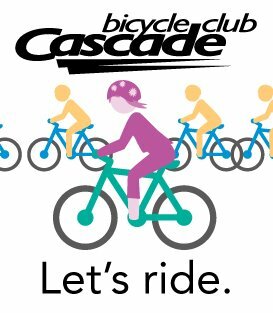 While only separated by a mile, these attractions for residents and tourists have remained divided by Highway 99 and the “Mercer Mess.” The Lake to Bay Loop reconnects these neighborhoods with a safe, pleasant route for pedestrians and cyclists. 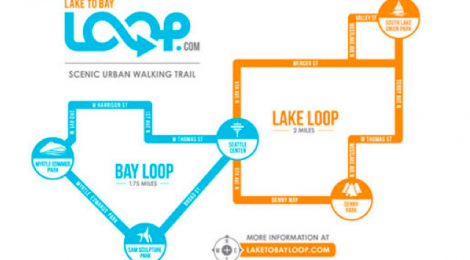 Learn more at laketobayloop.com.